A friend told me this place serves good xiao long bao. So I purposely came here to try. To be honest I'm terribly disappointed with it. 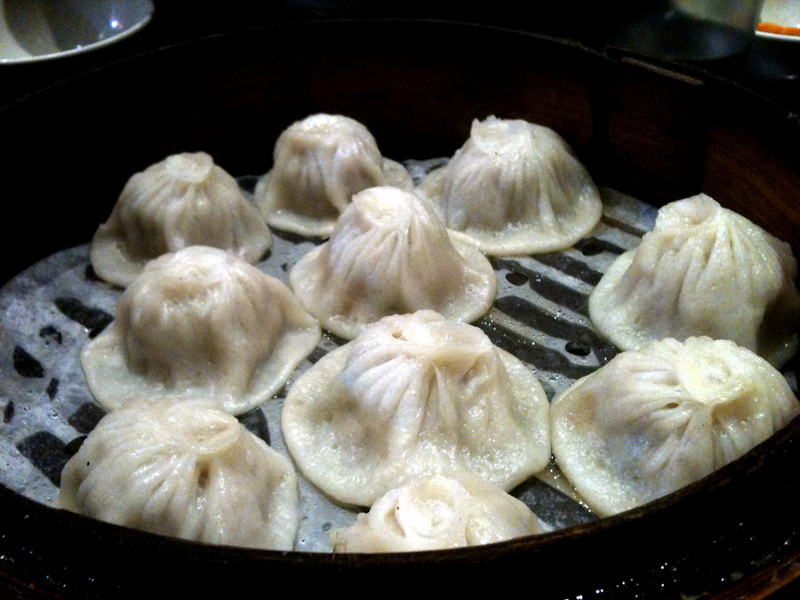 Xiao long bao is known as the bao with soup. Out of 10, 5 probably are dry. I handled them with care, but most of it doesn't have soup in it. The skin of the bao is too thick. However the fillings were alright. I wouldn't recommend their xiao long bao to anyone though. What's the point eating xiao long bao for the meat only. It's the skin and soup that we want to eat. Unless they improve, no way I'm going back.